I’ve gotten so much fibery-good stuff done since my last blog entry, but I’ve really slacked off in keeping all my dear readers up to date. So be prepared for a flurry of short but picture-packed posts, starting with this one. 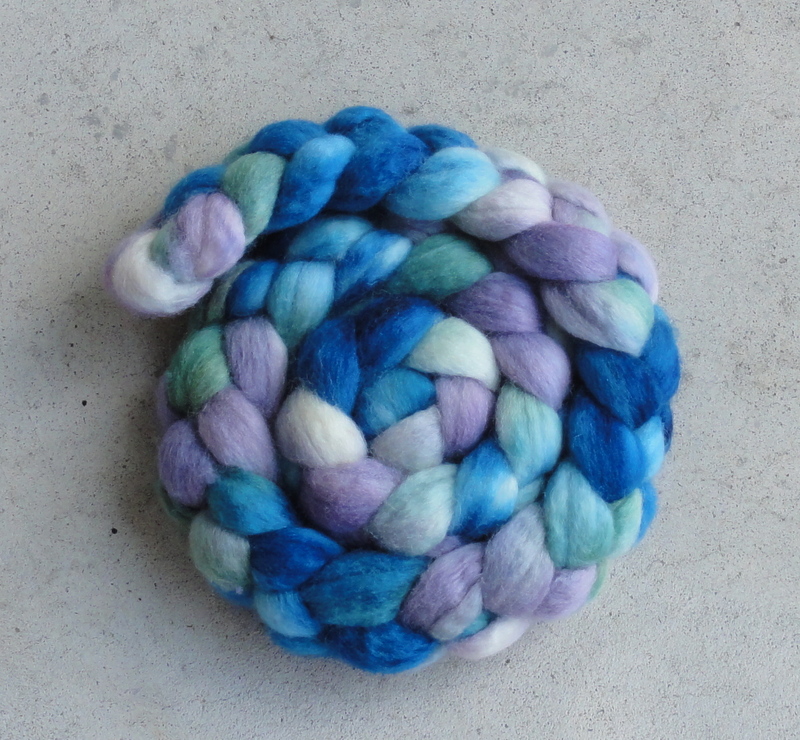 Remember when I showed you this fiber that I bought via Etsy? 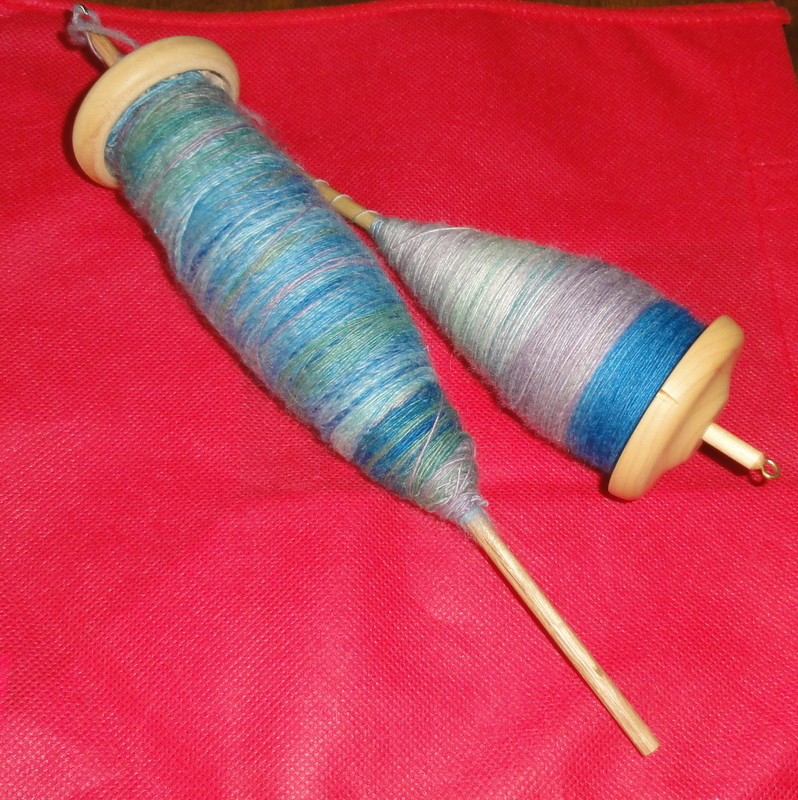 and plied them to make a nice 2-ply yarn. 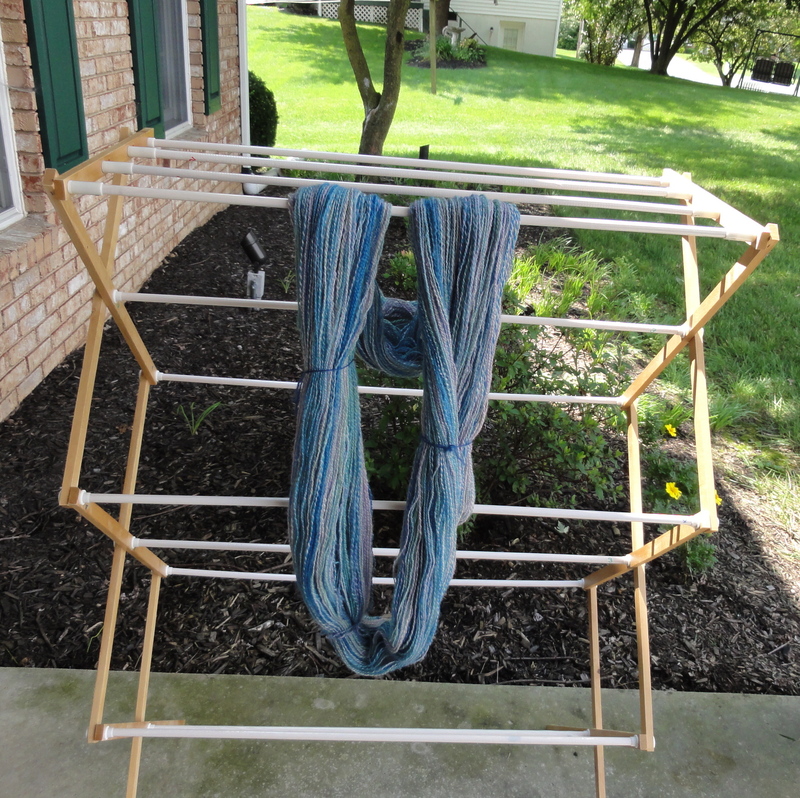 and wound into a skein. 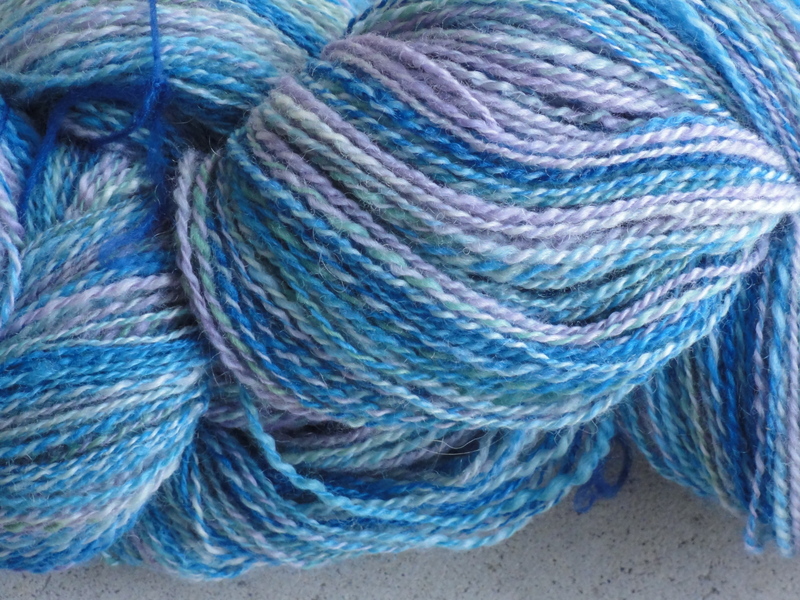 I love the way the colors of this yarn blend, and I’m very pleased with how consistent this yarn is. Oh, it isn’t perfectly consistent, but, hey! 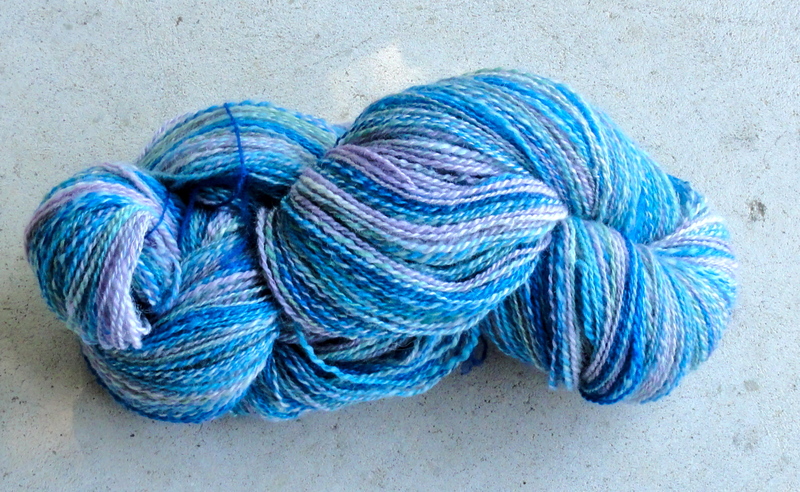 It’s handspun. 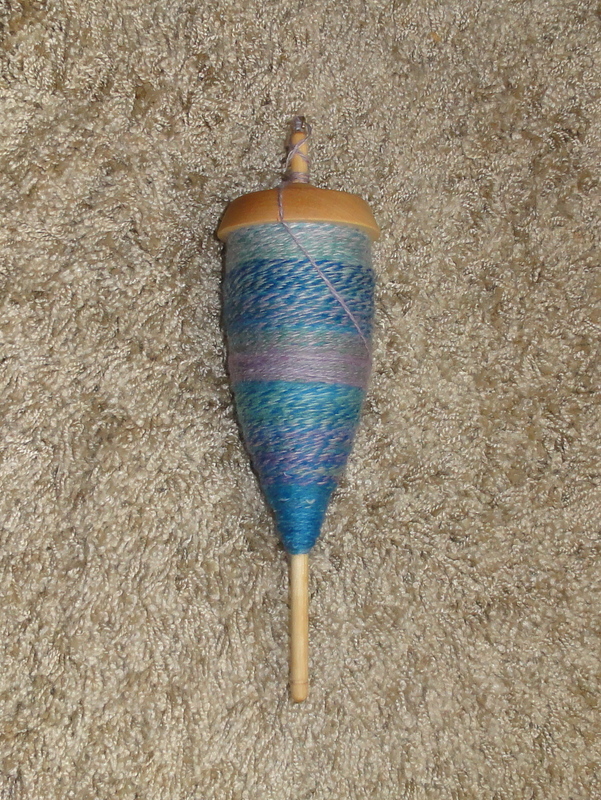 It isn’t supposed to look like it was spun in a mill. 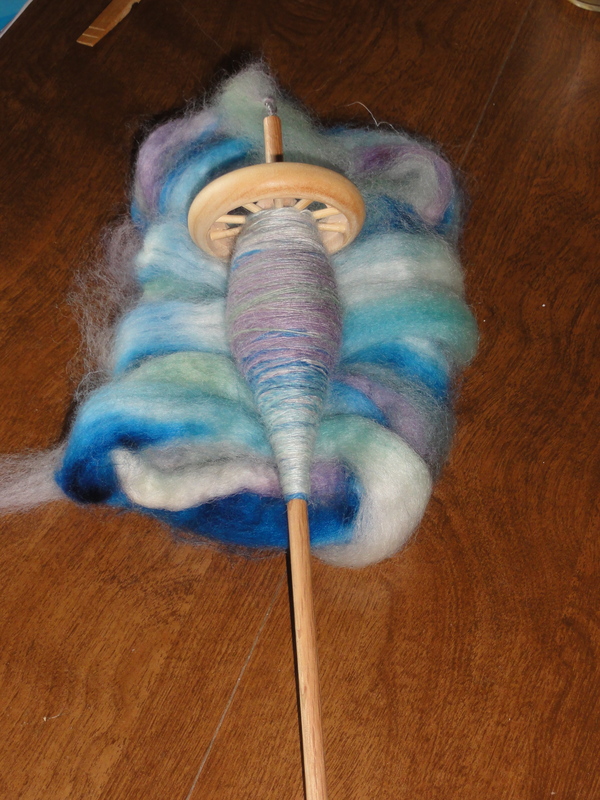 But it’s pretty damned good for someone who had never even touch a spindle before July. 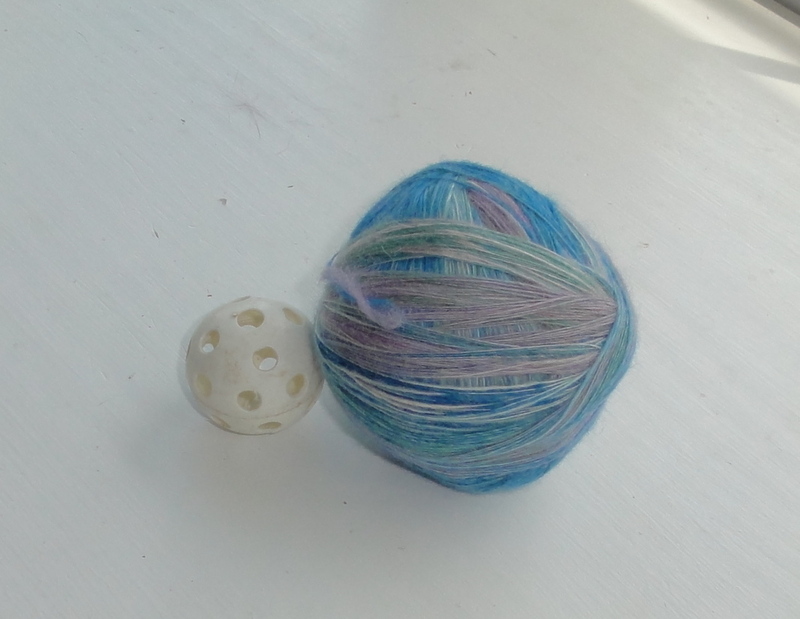 This entry was posted in Spinning and tagged BFL, Corgi Hill Farm, drop spindle, handspun yarn. Bookmark the permalink. Thank you. The pictures really don’t do the colors justice.